Trauma to the hands is very common and occurs from many causes. Trauma that requires treatment may involve any of the structures in the hand including skin, nerves, blood vessels, Tendons and bones and joints. Early consultation and treatment with an experienced specialist can significantly improve long term outcomes and decrease the time off work and hobbies. Every trauma is different and can range from simple dislocations and minor fractures through to major hand injuries and even amputations requiring reattachment of fingers or the hand. 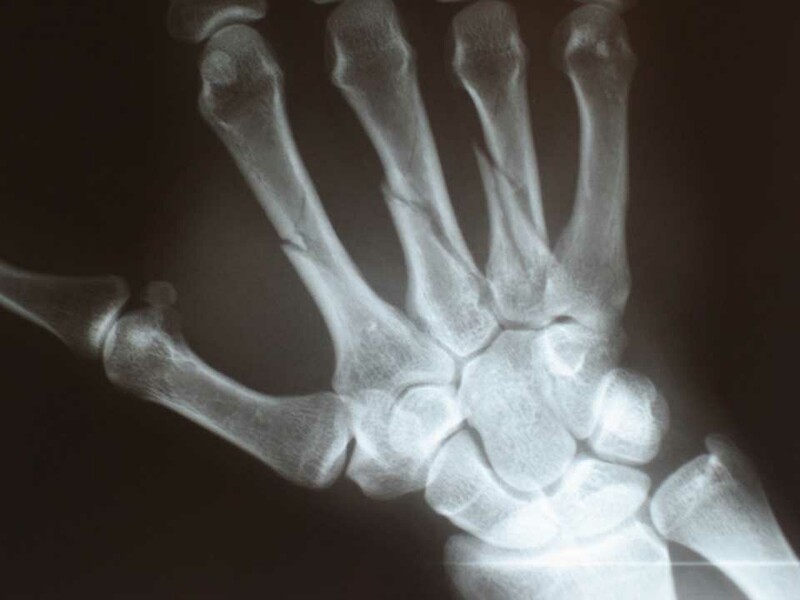 A trained hand surgeon is able to deal with injuries to all components and aspects of the hand including fixing fractures and bony injuries as well as performing microsurgery to rejoin tendons, nerves and small blood vessels. 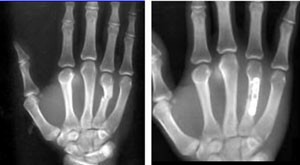 Early consultation with an experienced hand surgeon is recommend for most injuries of the hand.